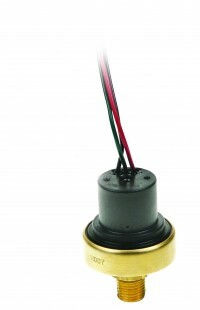 For low vacuum applications, the longevity of our PS81 Series vacuum switch is hard to beat. A life expectancy of 1 million cycles means long-term reliability. Their brass housing and choice of four diaphragm materials ensures chemical compatibility with your system. PS81 series switches have a field adjustable set point or can be factory set.